Everyone loves Lego, right? Apart from accidently stepping on loose Lego bricks (ouch), I mean who doesn’t like Lego? Well, prepare to check out their biggest venture yet: a full-length feature film. Directed by Phil Lord and Christopher Miller who previously worked on Cloudy with A Chance of Meatballs and 21 Jump Street, The Lego Movie will feature the voices of Chris Pratt, Will Ferrell, Elizabeth Banks, Will Arnett, Nick Offerman and Alison Brie, as well Liam Neeson and Morgan Freeman. 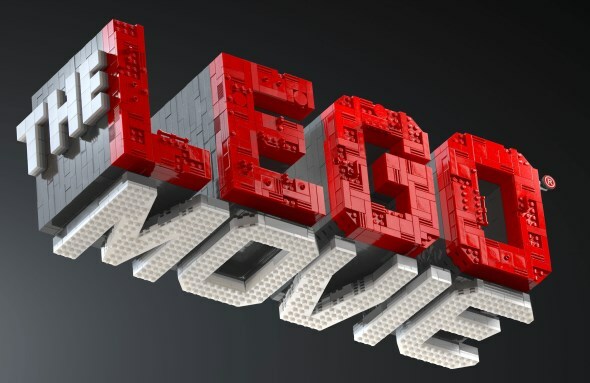 Coming to cinemas on 7 February 2014, the comedy film will follow the adventure of a Lego minifigure called Emmet, who is mistakenly identified as the key to saving the world. As you can see from the teaser above, expect tons of other Lego minifigures to appear in the film including licensed characters such as Superman, Wonder Woman and Batman.